Heated Steering Wheel, Collision Alert, Blind Spot Detection, Memory Seats, Heated Seats! 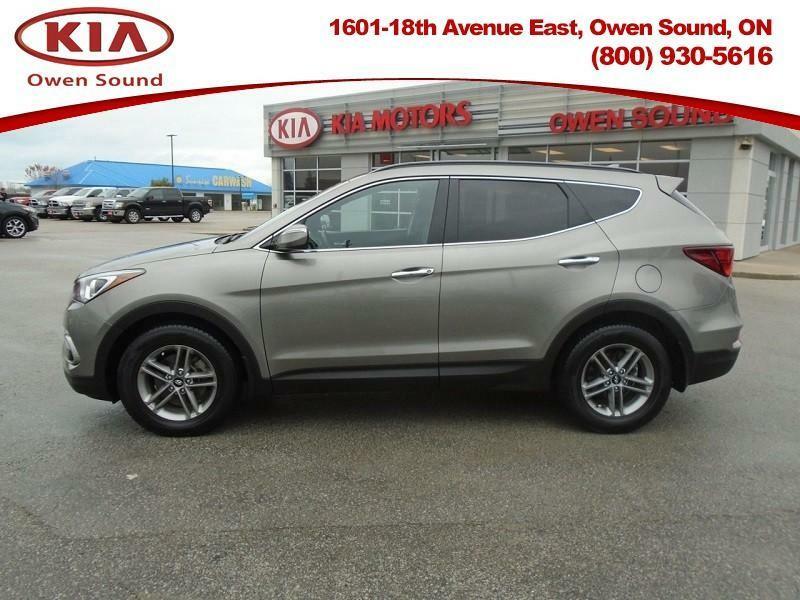 This 2017 Hyundai Santa Fe Sport is for sale today in Owen Sound. Hyundai designed this Santa Fe Sport to feed your spirit of adventure with a blend of versatility, luxury, safety, and security. It takes a spacious interior and wraps it inside a dynamic shape that turns heads. Under the hood, the engine combines robust power with remarkable fuel efficiency. 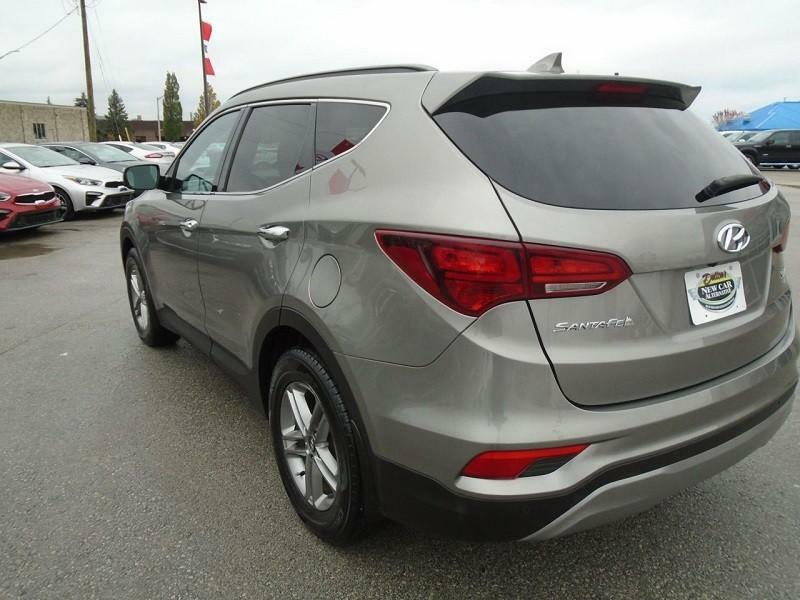 For one attractive vehicle that does it all, this Hyundai Santa Fe Sport is a smart choice. This SUV has 58822 kms. It's nice in colour. It has a 6 speed auto transmission and is powered by a 185HP 2.4L 4 Cylinder Engine. This vehicle has been upgraded with the following features: Heated Steering Wheel, Collision Alert, Blind Spot Detection, Memory Seats, Heated Seats, Blind Spot Detection. It has some remaining factory warranty for added peace of mind. 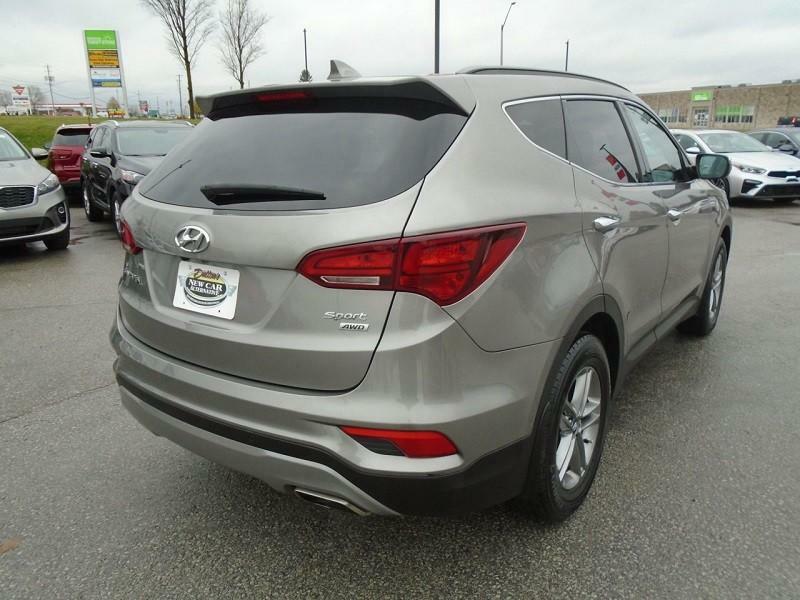 Our Santa Fe Sport's trim level is 2.4L Premium AWD. With Santa Fe Sport 2.4L Premium AWD you're ready to take your active lifestyle anywhere. As a step up from the 2.4L, this all wheel drive contains all the equipment found in the 2.4L plus a heated leather-wrapped steering wheel and gear shift knob, manual rear side window sunshades, LED integrated side mirror turn signals, heated rear seats, 12-way power adjustable driver's seat with 4-way power lumbar support and adjustable head restraints, dual-zone automatic climate control with CleanAir Ionizer, rear parking assist sensors, and blind spot detection System with lane change assist and rear cross-traffic alert. Buy this vehicle now for the lowest bi-weekly payment of $175.93 with $0 down for 84 months @ 5.00% APR O.A.C. 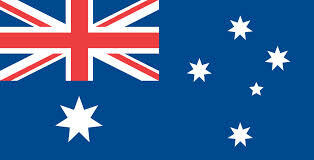 ( Plus applicable taxes - *Financing and term to be certified by Dealership (DEMONSTRATION ONLY) ). See dealer for details. Higher Price+ $820 ABOVE avg.